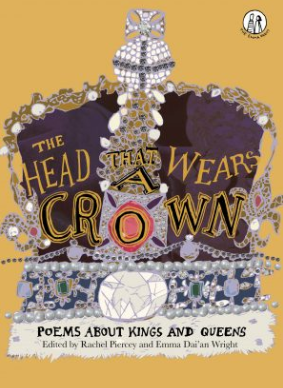 Award-winning publisher the Emma Press is publishing The Head That Wears a Crown: Poems About Kings and Queens, an anthology of eye-opening, entertaining and educational poems for children aged 8+ about the lives and histories of many kings and queens who ruled in England, Scotland, Ireland and Wales. 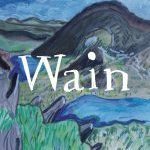 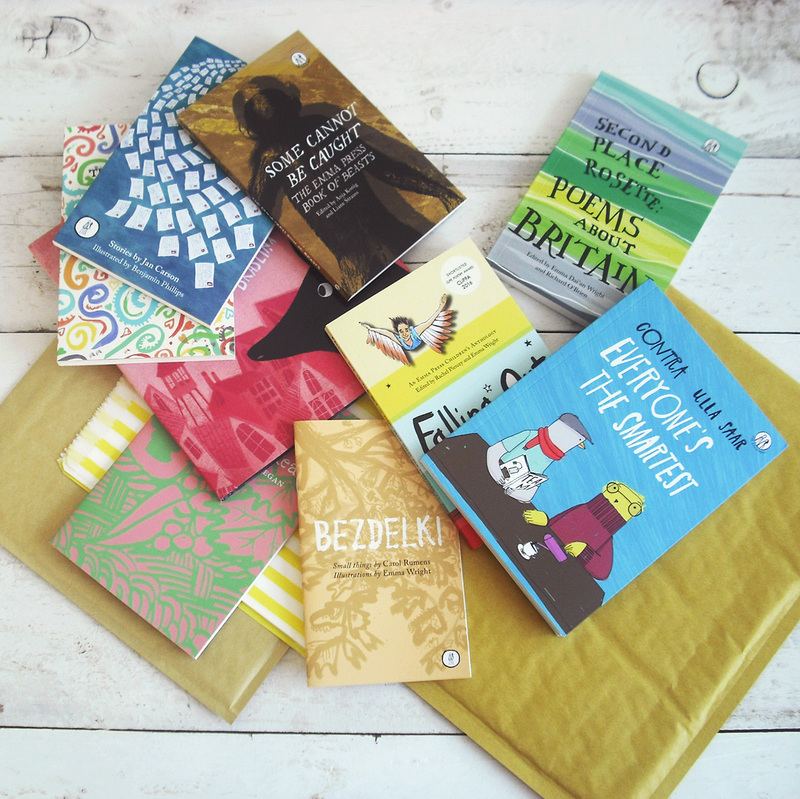 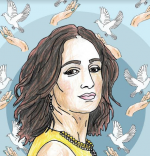 Birmingham-based publisher Emma Press has been shortlisted for the Michael Marks Publishers’ Award 2018. 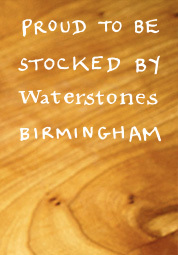 They previously won the award in 2016 and this is the fourth time that they have been shortlisted. 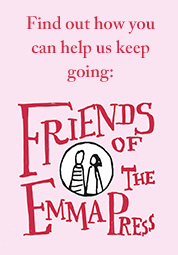 The Emma Press will publish the second picture book by award-winning Latvian author Rūta Briede, with illustrations by Elīna Brasliņa. 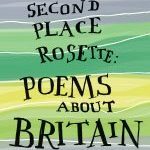 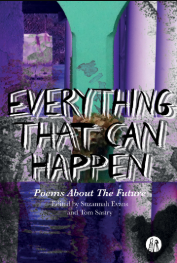 Award-winning Birmingham publisher the Emma Press is launching Second Place Rosette: Poems About Britain on 8th November 2018.